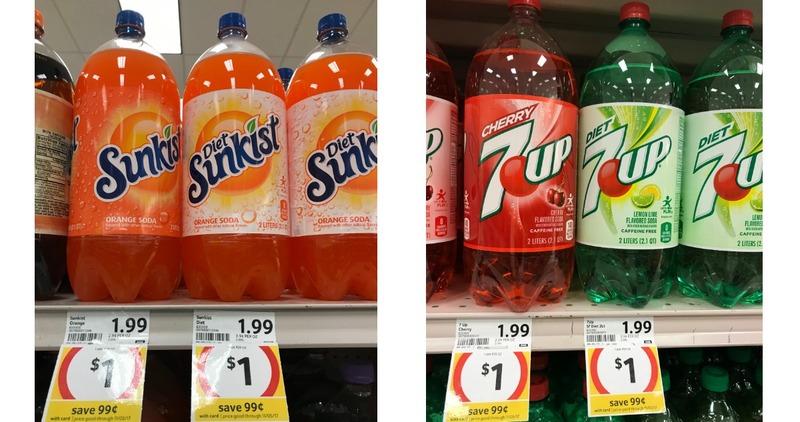 Bi-Lo has a great sale on 2 liter 7Up, Sunkist, A&W, Canada Dry and SunDrop soda. Add in this soda coupon and you’ll be able to get 2 liter bottles for 45¢! See the full Bi-Lo Ad this week fro more great deals.